Through its houses the artist Gabriella Di Bona seems to search and make a shelter for the people. The artwork is published on the catalogue of the Flyenergia Prize . 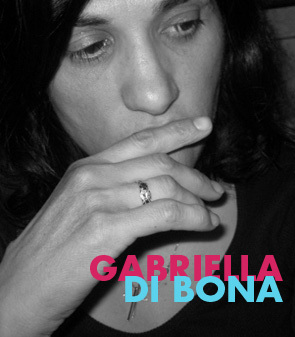 Gabriella Di Bona was born in Imola (province of Bologna) Italy. She graduated from the University of the Arts in Philadelphia (majoring in Illustration) in 1995. Her interests shifted to the fine arts after graduation. She enrolled in a painting program at the Academy of Fine Arts of Philadelphia from 1996 to 1997. 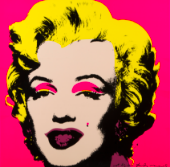 From 1990 she exhibited her work in Italy and in the United States.